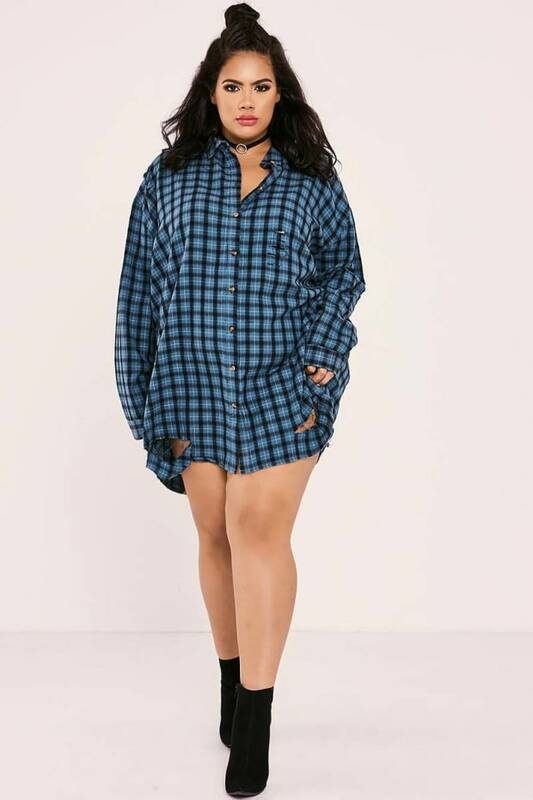 Dress to impress this season wearing this teal check shirt from mega babe Sarah Ashcroft's new collection! 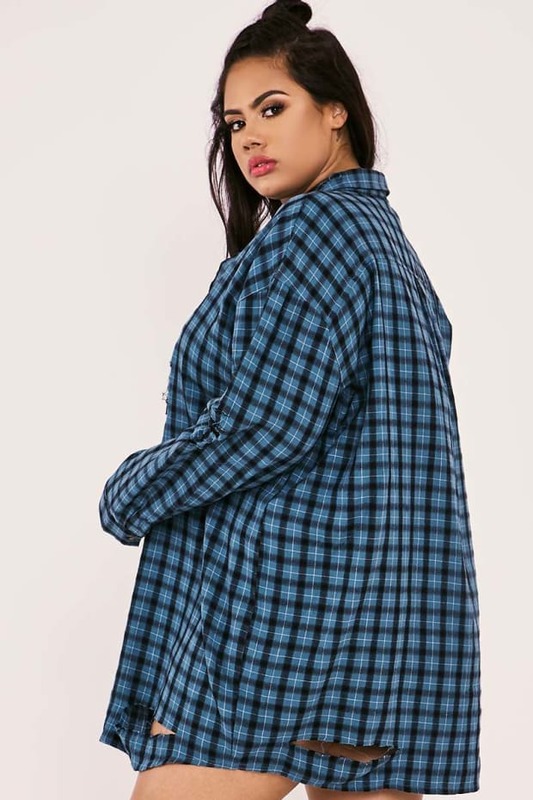 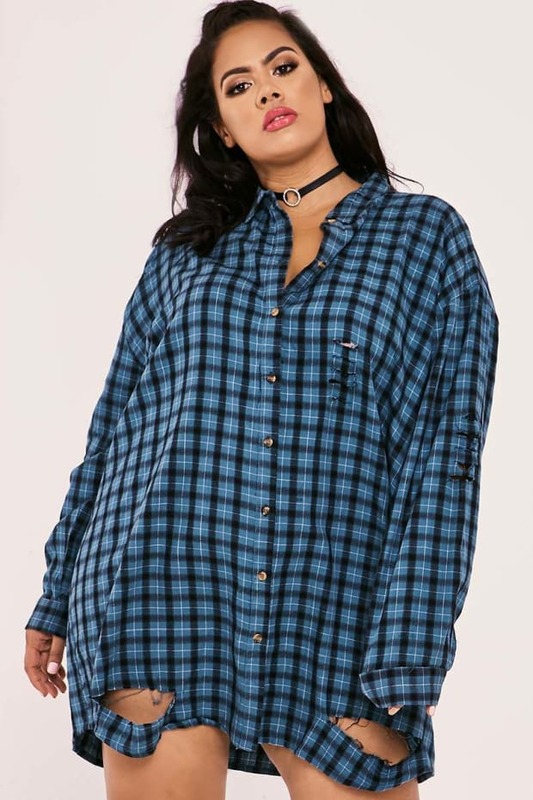 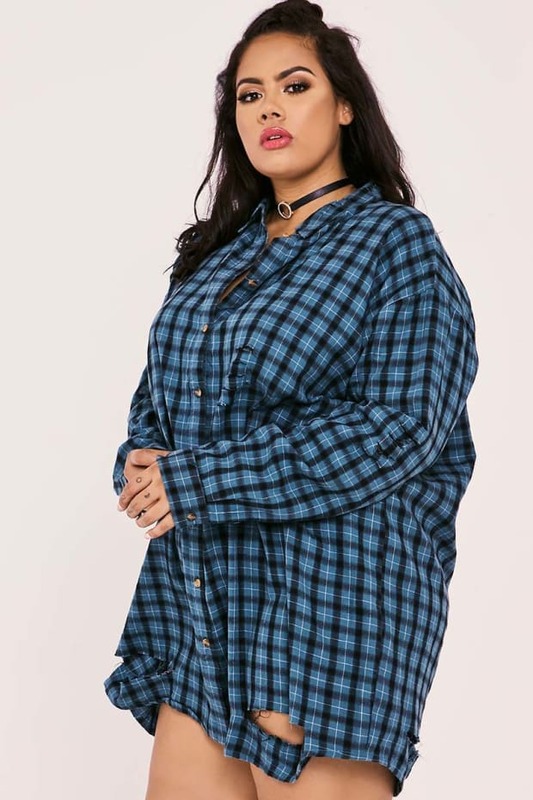 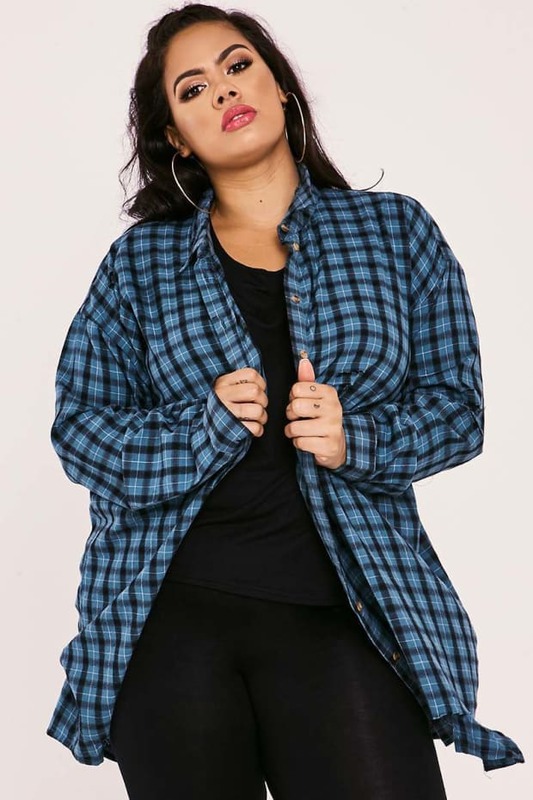 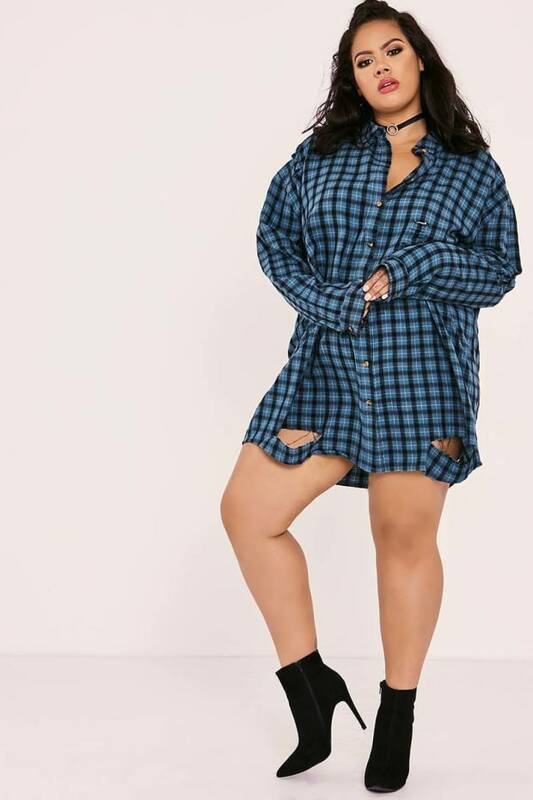 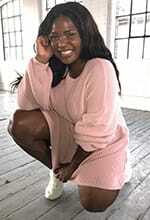 In a cool and casual oversized design featuring distressed detail, long sleeves and button up front, this is an everyday essential to keep you lookin like a total babe! 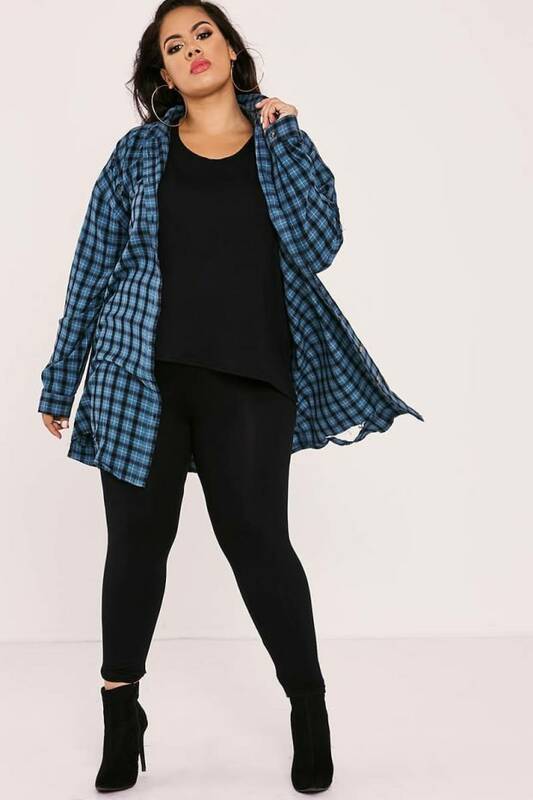 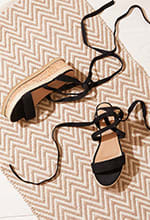 Team it up with leggings, top and ankle boots for a standout daytime look.